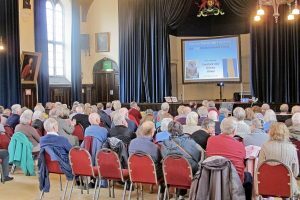 Tavy District U3A meets first Wednesday of every month* 2pm at the Tavistock Town Hall. Visitors are welcome. *subject to change, please see "Monthly Meetings" for details.